Urs Huber wins his fifth Crocodile Trophy Champion title today in Port Douglas after eight days and 27:38:30,7 of racing and sets a new record in the 24-year history of the event. Fellow Swiss racer Konny Looser wins today’s stage and finishes second overall, however, claiming the points classification. In third is the Luxemburg National Champion Soren Nissen ahead of the Austrian Matthias Grick and the Czech rider Milan Damek. 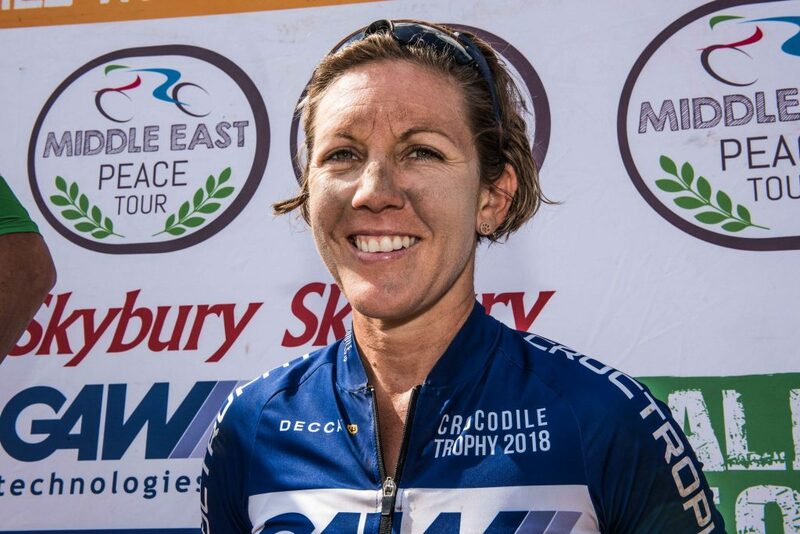 Cairns racer Sarah White claims her second Crocodile Trophy victory in the women’s classification with 36:10:25,6 ahead of Lucy Coldwell (AUS) and Sjoukje Dufoer (BEL). “I’m extremely happy about this victory and that I achieved what I set out to at the start of this race”, said Urs Huber of his record-breaking fifth victory today. He explained that this was his sixth participation in 10 years and that a lot had changed in the event. 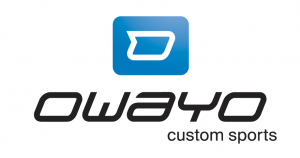 “It used to be a road racers competition with long Outback highways and is now an event where you need to be an all-rounder, however, what is still the same is the fierce competition at the front end. You need to be a good technical rider, but know how to ride a tactical race too”, he said and that he had gone up and succeeded against the likes of Olympic Champion Bart Brentjens from the Netherlands. 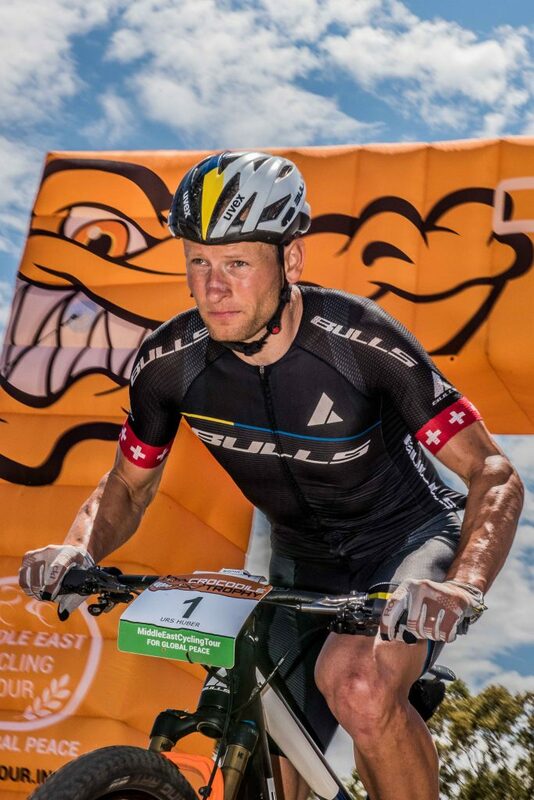 This year had been tough as well with fellow Swiss racer Konny Looser a strong contender. “I went into this race fully focused, all that counted was the overall win”, he explained his strategy, which got him the win by one minute overall. 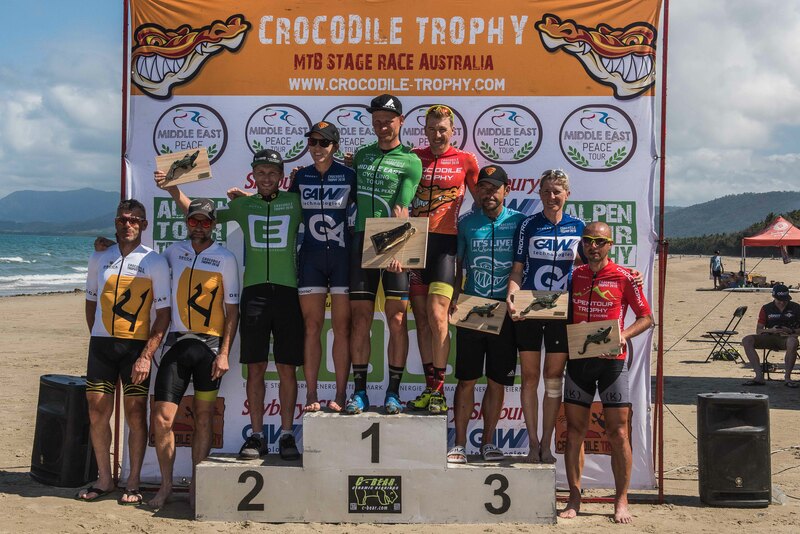 The Crocodile Trophy will return to Tropical North Queensland from 12 – 19th October 2019. Our top winners (l–r): Shaun Portegys and Timonthy O’Leary from New Zealand (Adventure Team), Matthias Grick from Austria (Best Austrian), Sarah White AUS (Elite Women Winner), Urs Huber SUI (Overall Winner), Konny Looswer SUI (Points Winner), Bart Duraj AUS (Best Australian), Mona Van Nassauw BEL (Best Amateur Woman), Michal Lanik CZE (Best Amateur Men). 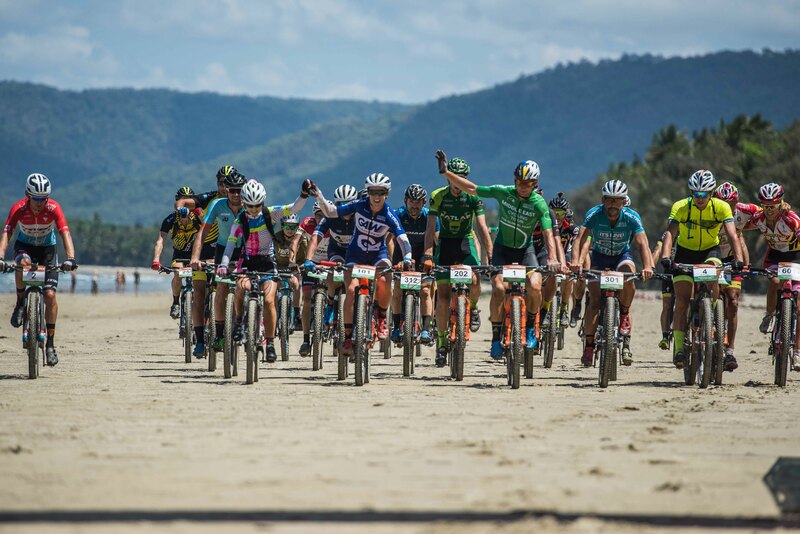 Huber, Sarah White (middle holding Sharmie Parr´s hand) lead the peloton towards the finish line in Port Douglas in memoriam of Greg Parr.